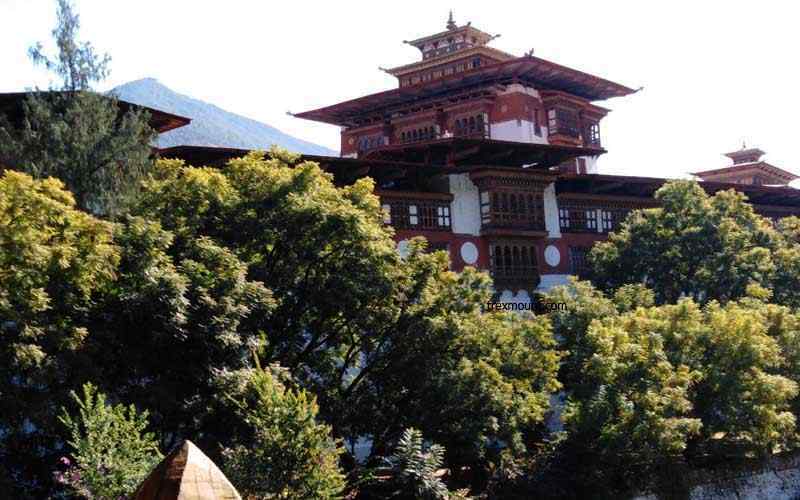 Kathmandu, Pokhara, Ghorepani, Tadapani, Punhill, Ghandruk, World Peace stupa, Fewa lake, Bandipur, Chitwan National park and scenic drive through the hilly region. 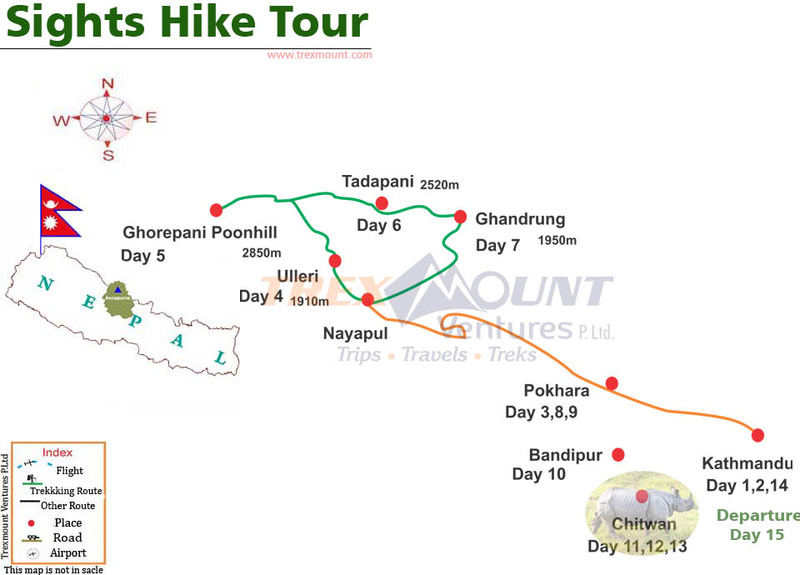 Trexmount Ventures has introduced this Sights Hike Tour to represent multiple activities in Nepal. 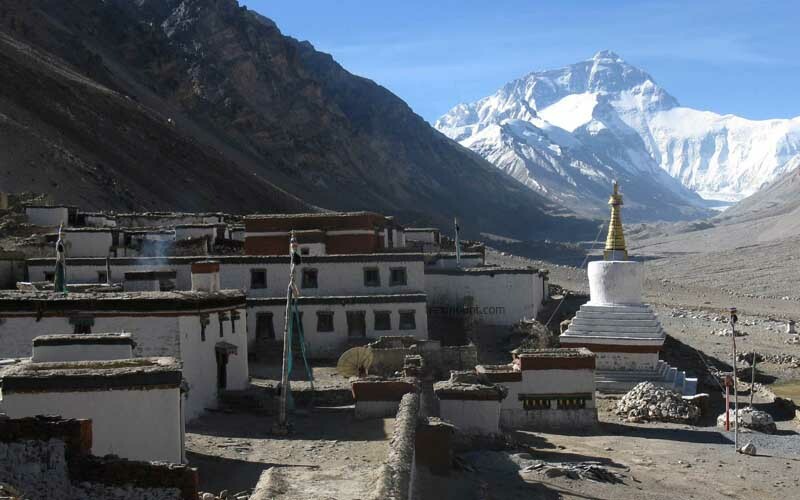 This tour in composed for both tour and trekking lovers. This fascinating tour has combined features of religious and historical monuments as well as an oppurtunity to explore of capital Kathmandu. Pokhara is set beauty of nature on the edge of Phewa Lake, situated below the towering Annapurna Range. The cool city Pokhara will make great refreshment before starting hiking part of the tour. The Sights Hike Tour continues with the trekking section from Pokhara. Trexmount Ventures’ Guide and Porter will be together for next 5 days in Trekking. 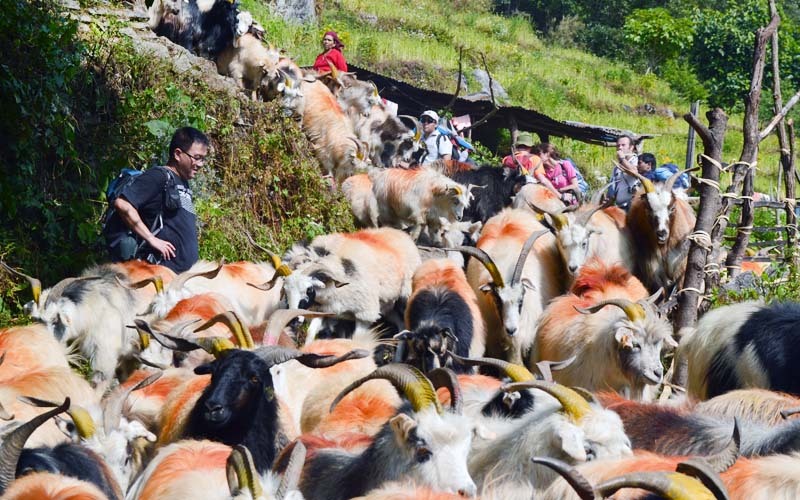 You will be trekking through the villages and dense forest of rhododendron, oaks and fir. The trail goes along with river valleys, passing through small villages along the way. We will be staying in Guest Houses. 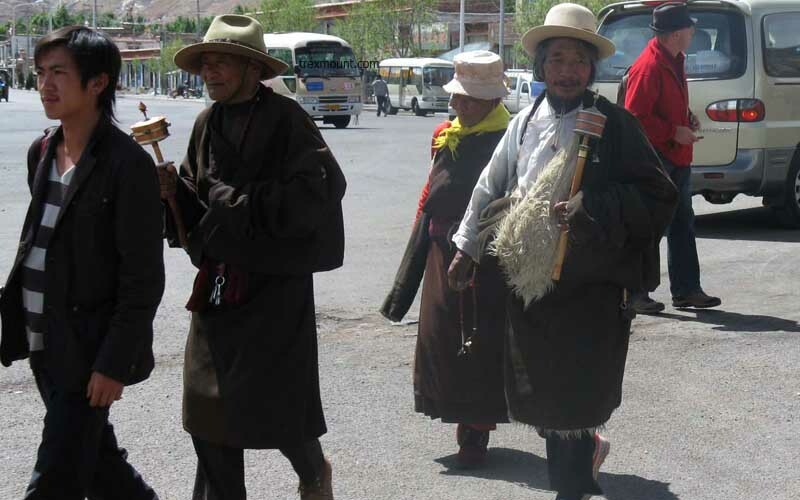 More importantly the trekking trip makes great experience of mountain life and magnificent towering mountains. 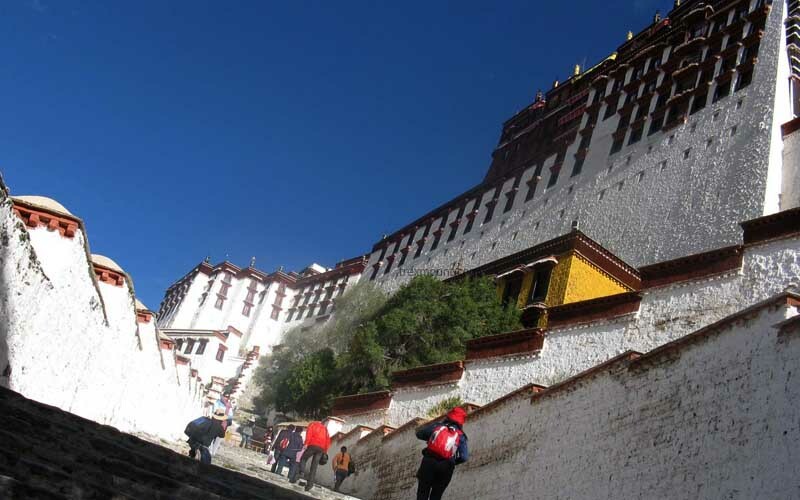 Witness awesome views of panoramic mountains; Scenic Landscapes are beauty of trip. The remote villages, beautiful forest and the local friendly people have made this trek one of the more beautiful treks in Annapurna region. We do visit places in Pokhara at the end of the trekking. We will visit David falls, the Shiva Cave, the Mountaineering Museum and hike up to world peace Buddhist Stupa in Pokhara. After exploring Annapurna and Pokhara. 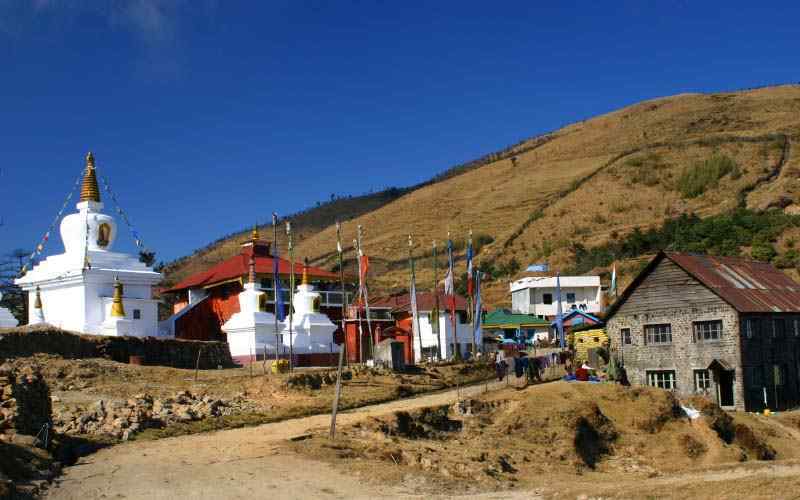 our Sights and Hike Tour continues with a visit to a Native local Village in Bandipur that offers scenic views of the mid hill range and Manaslu Himal. The wild life exploration of One Horned Rhino and elusive Bengal Tiger, canoe ride, elephant back safari and traditional cultural program in Royal Chitwan National Park makes superb combination. This Specific Sights and Hike tour is very famous among visitors especially with family and students as it offers experience in activities in a different style. 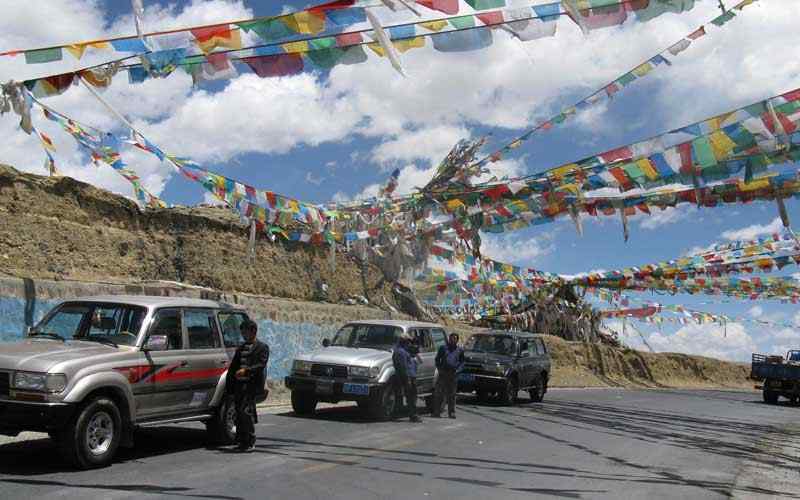 Day 04: Drive to Naya Pul (New bridge), and trek to Ulleri (1910m/6265ft). Our airport representative will receive you at the airport and transfer to hotel. It is 7km and takes about 20 minutes. Our tour leader will brief the group about the trip during the pre-departure meeting. This will be held in the Hotel. The briefing will cover the itinerary and office formalities. O/N at Hotel. Breakfast. 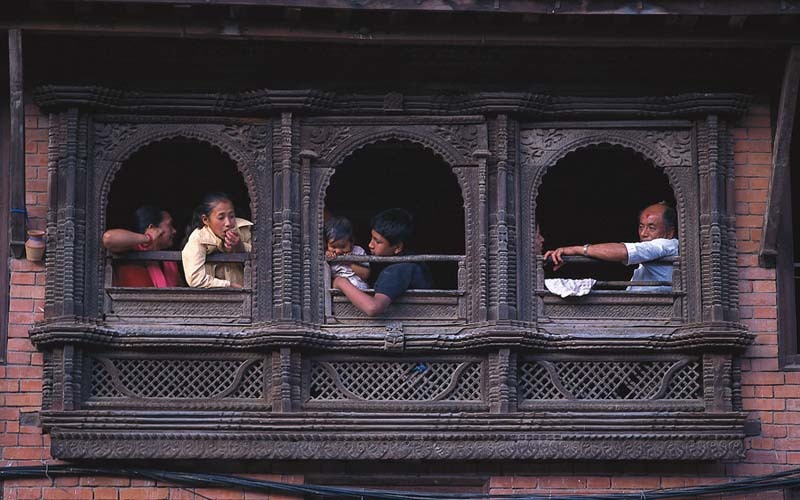 Today we explore the culturally diverse city of Kathmandu by bus with a local guide to ensure you receive the best explanations about the amazing sites seen on the tour. These include, Boudhanath Stupa, Pashupatinath, Swayambunath (Monkey Temple) and Patan Durbar square. It takes 6 hours. O/N at Hotel. (Meals-B). Breakfast. After an hour drive to Naya Pul we then commence our trek to Birethanti, a large and prosperous town beside the Modi River. We head up the main trail to Sudami where we climb gradually up the side of the valley, reaching Hile (1495m) before pushing on to Tirkhe Dhunga. the trail crosses a stream and then ascends a steep stone staircase to the large Magar village at Ulleri (2070m). 5:00 hours. O/N Guest House. (Meals-B|L|D). This is a pleasant walking day today. We trek through rhododendron and oak forests and across streams before making a short, final climb to Nangethanti. From Nangethanti we head up to Ghorepani (2850m). 5 hours. O/N Guest House.(Meals-B|L|D). An early morning start and an hour hiking to Pun Hill (3195m) leads us to a brilliant spectacle, this vantage point provides an unobstructed view of sunrise over the high Himalayas, as well as 360 degree panoramic Himalayan & Mountain views. After spending some times in the morning in Pun hill, we come back to Ghorepani, have a hot breakfast, and start walking to Tadapani. From Ghorepani the trail climbs along ridges and through pine and rhododendron forests to Deurali (2960m). We descend to reach Banthanti, before winding our way to Tadapani (2540m). 6 hours. O/N Guest House.(Meals-B|L|D). This day we have an easy & nice descend through the nice cool oak & Rhododrens. Our descent brings us to the village of Ghandrung around noon. We will overnight here so have the afternoon to visit the Annapurna conservation office, museum & village. 3 hours O/N Guest House.(Meals-B|L|D). We walk into descending trail through nice rice field & Beautiful scenery of the hilly reason to Syauli bazzar. This part is more easy after syauli bazzar to Birethanti and reach Nayapul where the trek ends in 4 hours. Drive to Pokhara, 1:10 hours. O/N Hotel.(Meals-B|L). Tour start an early morning about at 9 am, An hour boating at Fewa Lake and hiking up to World peace Buddhist stupa through the nice forest, one & half an hour climb to get to the top, you can see very good view of pokhara city, panoramic views of Annapurna himal range, & beautiful sight of Fewa Lake. After the stupa walk down to David falls, shiva cave and international mountaineering museum. O/N at Hotel. (Meals-B). Drive by Private Vehicle to Bandipur. Enjoy Exploring ancient Village in Bandipur with stunning View of the mid hill region. O/N in the Hotel (Meals-B|L|D). Breakfast in the Hotel, Drive by private Car or Van to the Resort in the Chitwan. Refreshment drinks & briefing about the program. Rooms assigned & lunch. After lunch, you will visit tharu village & national park’s visitor’s center. & come to the sun set view from the riverbank. Come to the resort & dinner. Evening tharu dancing program or slides show on wildlife. O/N in the Hotel (Meals-B|L|D). Breakfast, Dugout canoe trip followed by a Nature walk program or visit to the Elephant Breeding farm, drive by jeep or ox-cart ride back to the Resort. Lunch, Elephant back safari & dinner. O/N in the Hotel (Meals-B|L|D). Breakfast: Take you into the Jungle Drive in a combined jeep for 3:30 hours ride and back into the Hotel, free time. AM Cup of tea or coffee & go to the bird watching program and back to the resort for Breakfast and Drive to kathmandu. Breakfast, Transfer to the Airport for departure flight Back Home. (Meals-B).